Cinnamon Caramel Apple Crisp - GetCooking! 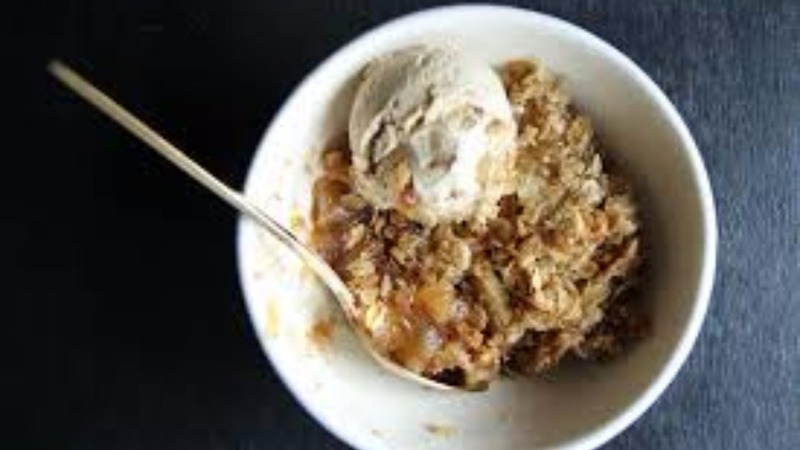 Heather Christo’s – Cinnamon Caramel Apple Crisp recipe. Layers of spiced golden caramel, thinly sliced apples and a brown sugar oatmeal crumbly topping- so delicious and super easy! We’d love to hear your feedback on this video recipe format in the comments section below! If you used this video to make Cinnamon Caramel Apple Crisp, please tell us how it went! View the original recipe notes here: Heather Christo’s – Cinnamon Caramel Apple Crisp.